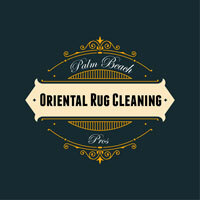 Palm Beach Oriental Rug Cleaning Pros are the premier Oriental rug cleaners in Palm Beach. 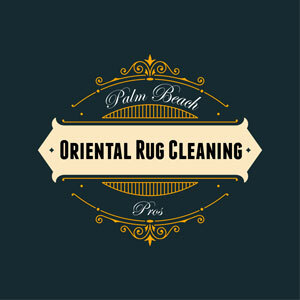 Palm Beach Oriental Rug Cleaning Pros offer professional, white glove rug cleaning that will take the worry out of your rug cleaning. 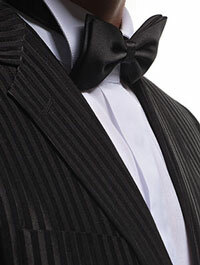 We offer complimentary pickup and delivery and we provide an professional rug cleaning service that will exceed your expectations.